The Owl represents knowledge - in Ancient Greek mythology, Athena, the goddess of wisdom, was often represented as an owl. 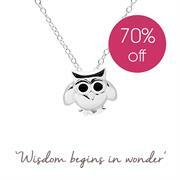 This friendly Owl Necklace is a perfect gift to encourage hard work or to congratulate exam results or graduation; or the perfect thank you gift for a great teacher. 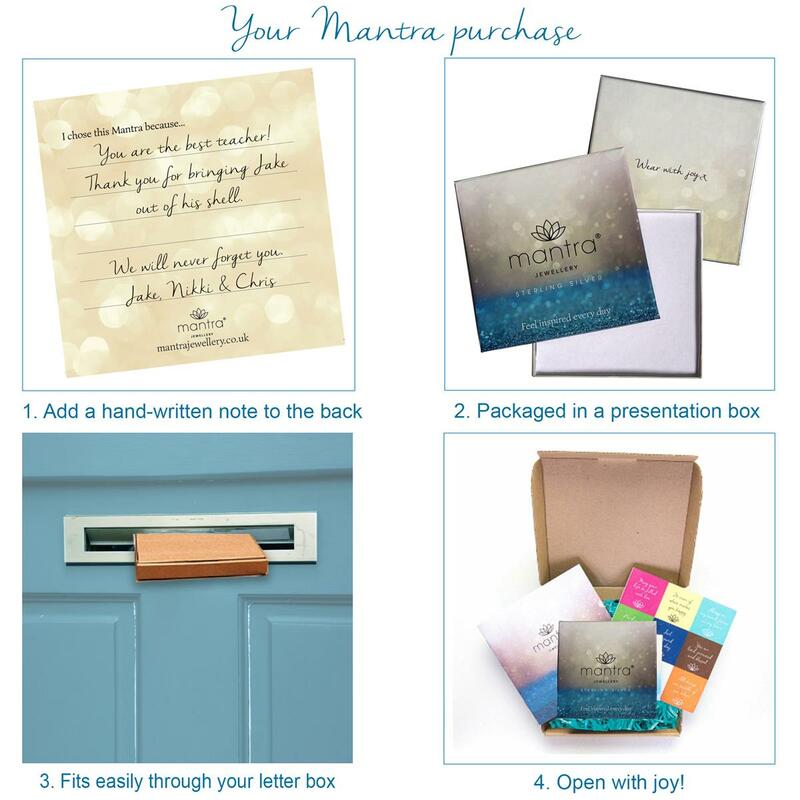 Perfect gift as a talisman to encourage hard work | to congratulate on exam results or graduation | thank you gift for a teacher. We love this sweet owl with sparkling black eyes as a gift for your favourite teacher or anyone studying, from GCSEs right through to a degree. 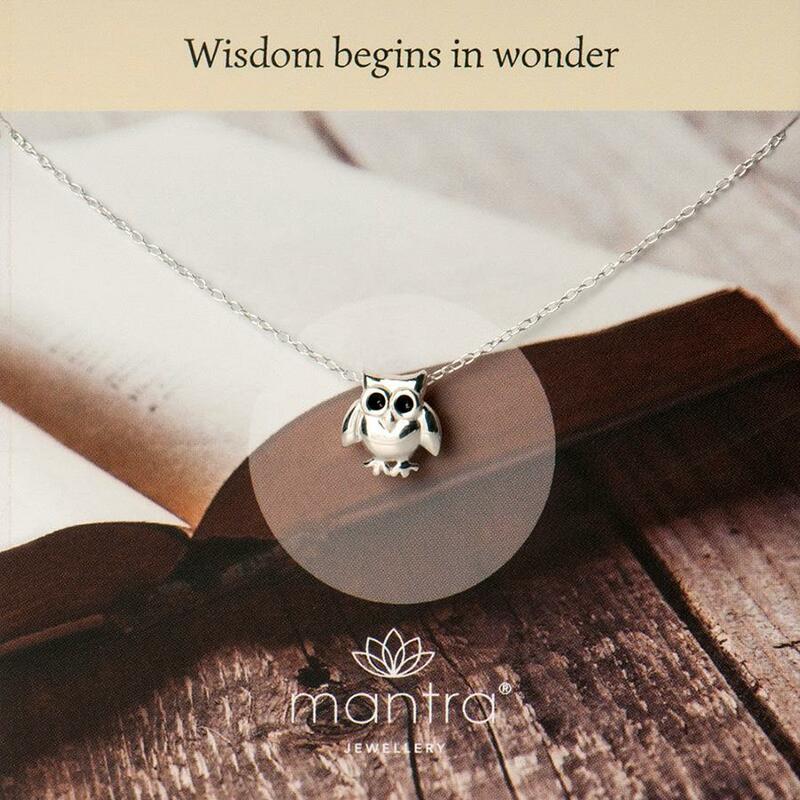 Made from 925 Sterling Silver and packaged on a beautiful card to keep, and the mantra ‘wisdom begins in wonder’, this also makes the perfect gift for results day or a graduation gift.